l-r, Mike Ryan and Gerrry Dilger. 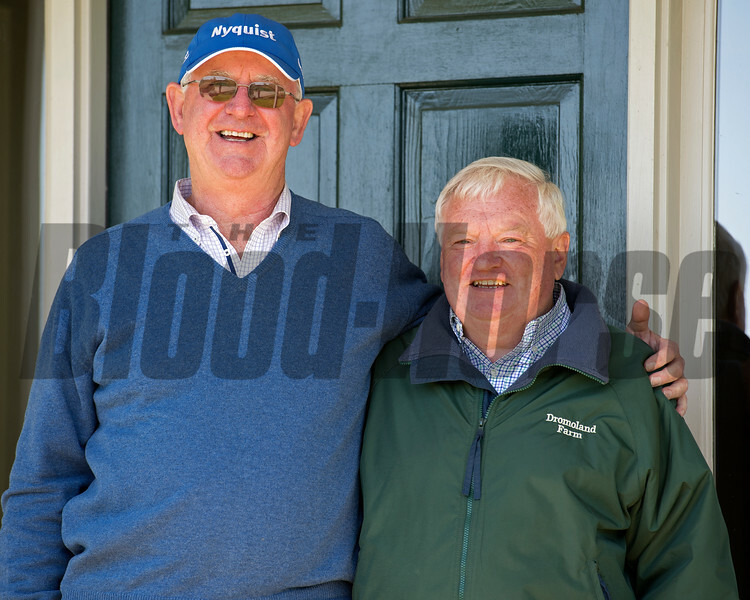 Above Perfection, dam of Always Dreaming, and breeders Mike Ryan and Gerry Dilger (Santa Rosa) at Dromoland Farm near Lexington. May 8, 2017 Dromoland in Lexington, Ky.